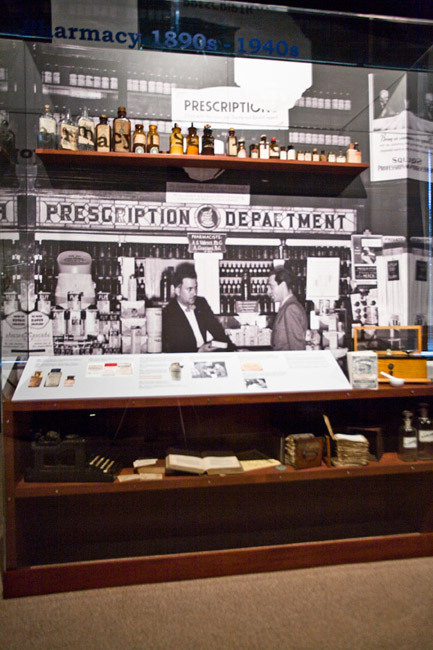 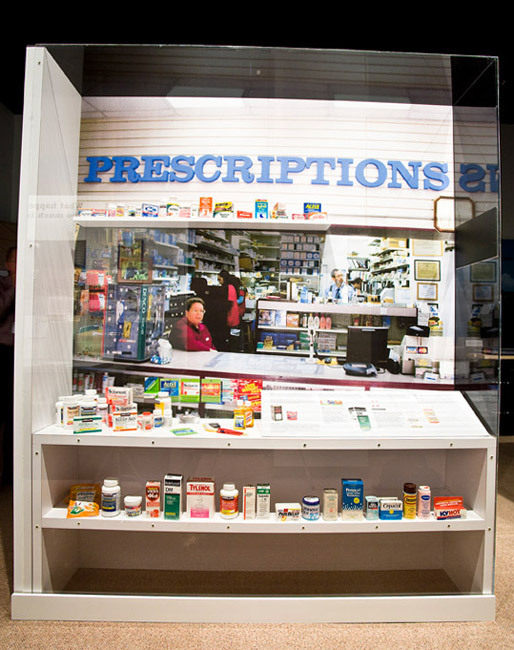 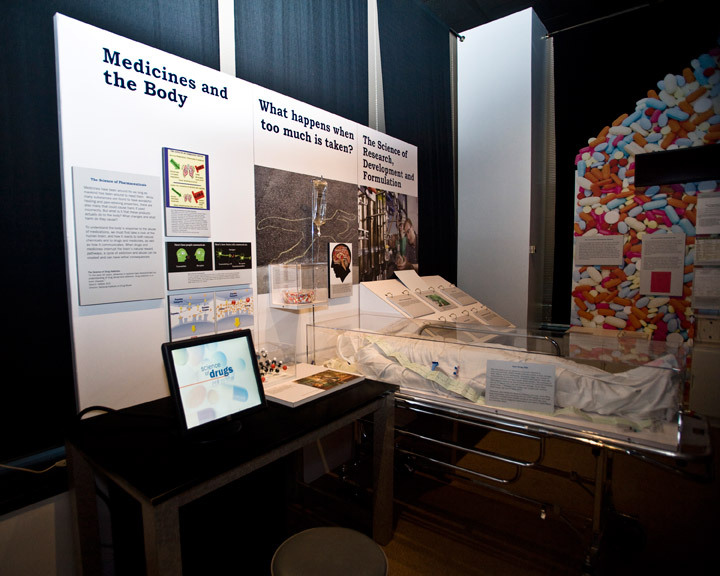 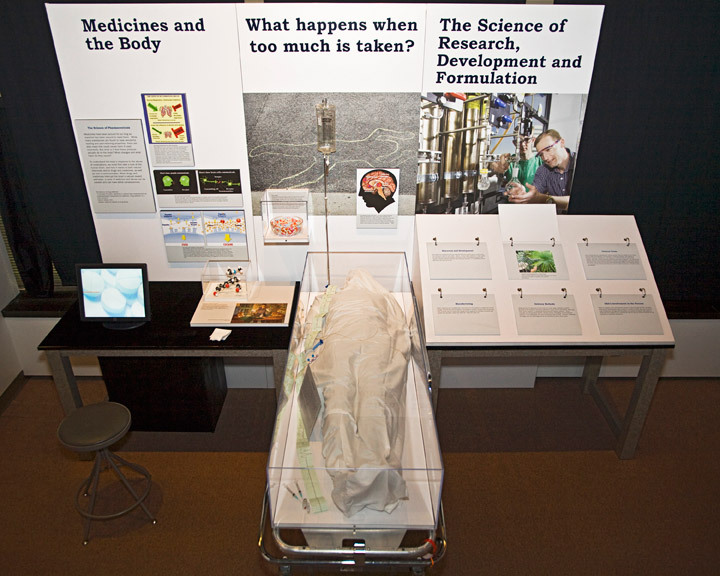 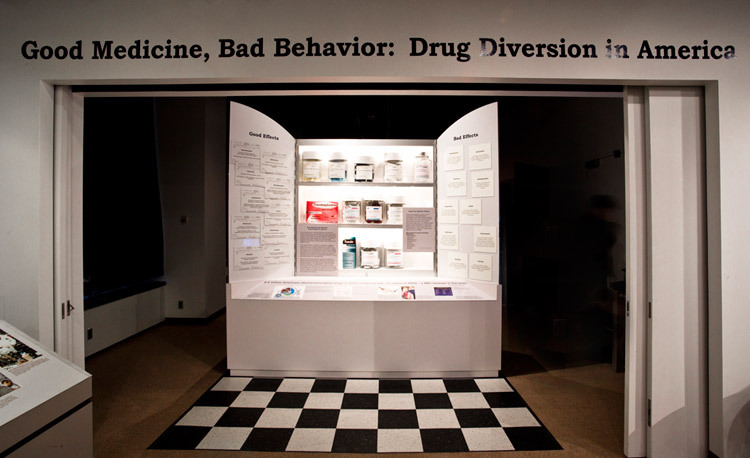 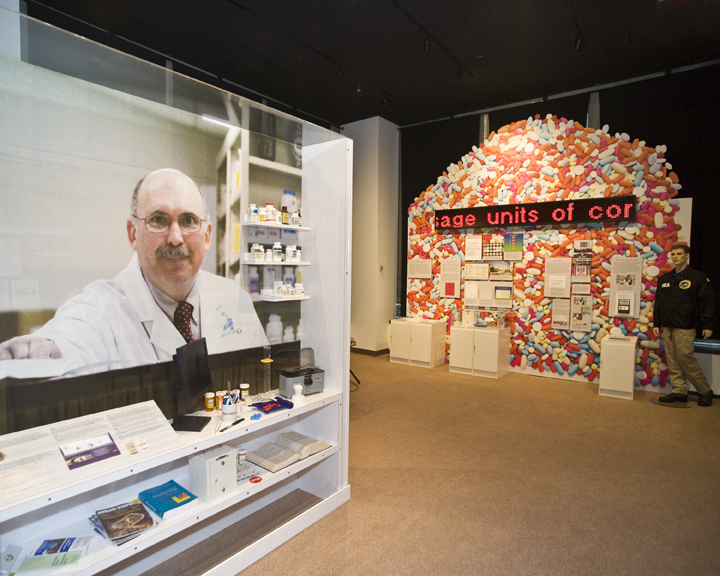 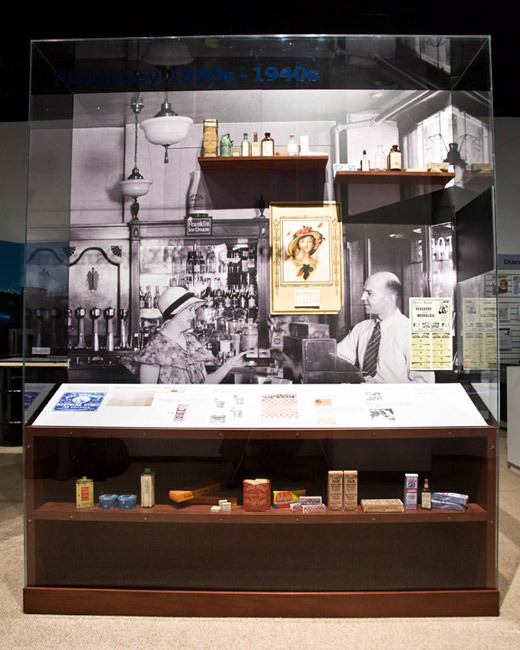 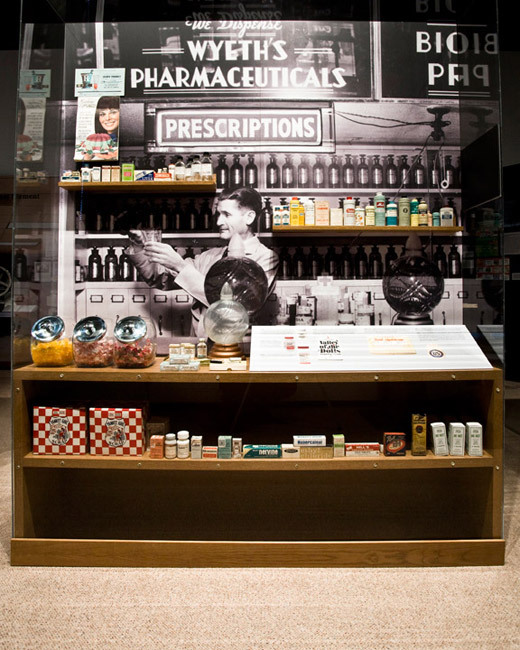 Good Medicine, Bad Behavior exhibit is open to the public Tuesday through Friday, 10 a.m. – 4 p.m. 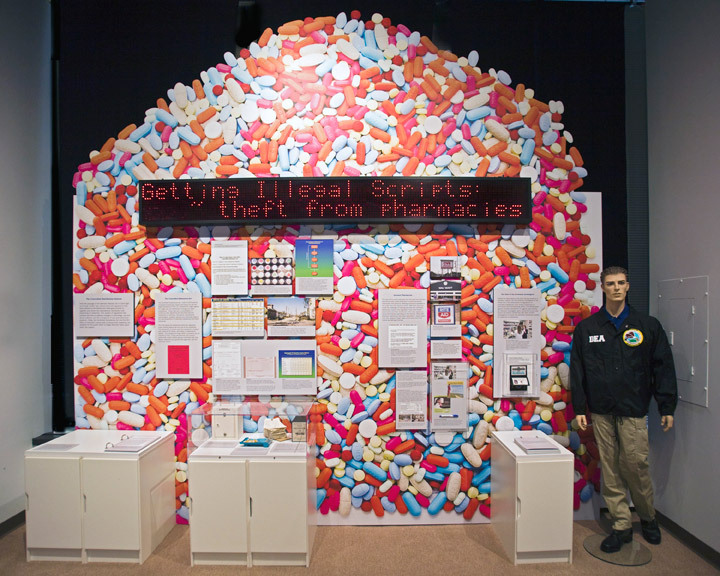 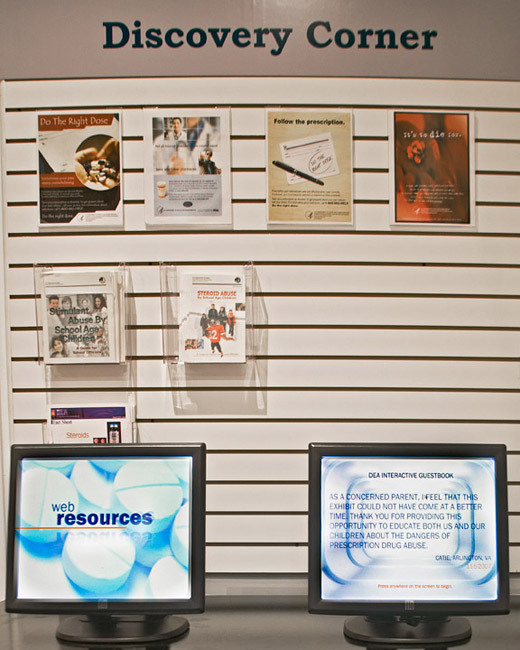 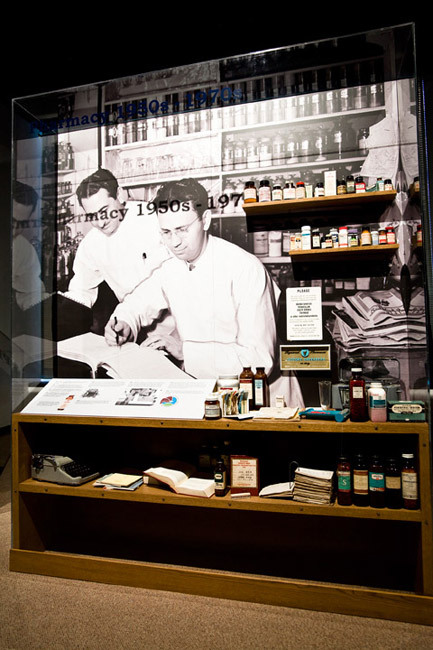 The exhibit is located at the DEA Museum and Visitors Center. 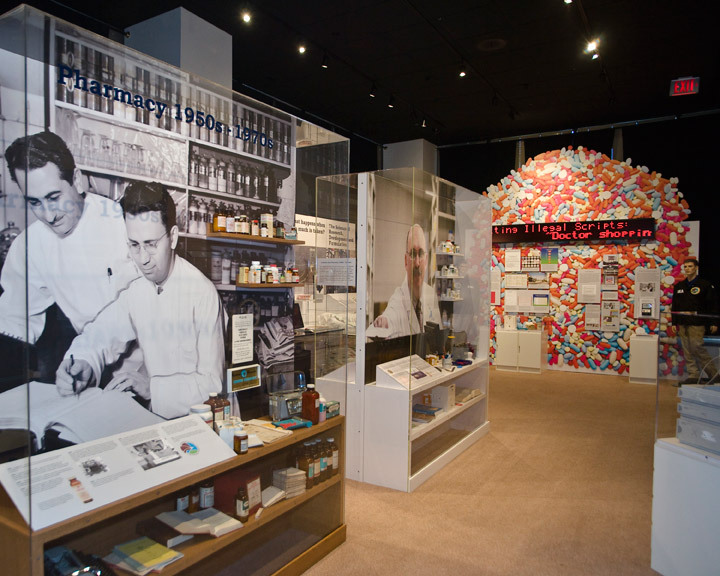 Individual visits and group tours are welcome. 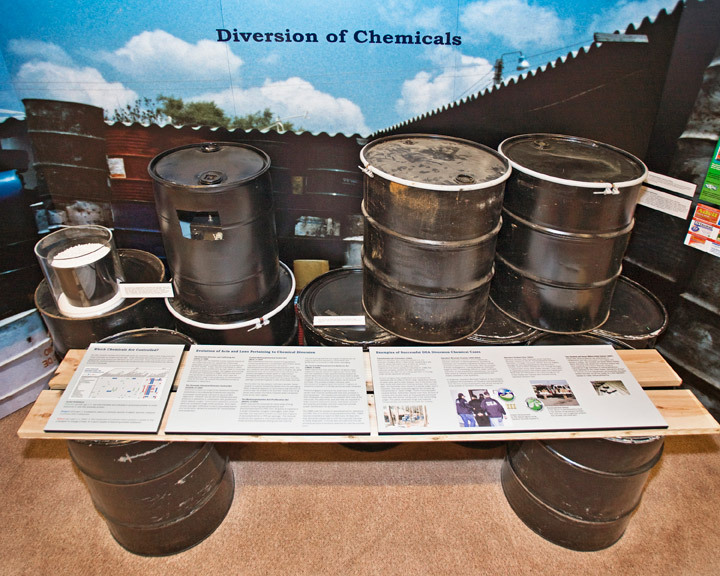 Information on group tours can be found on the DEA Museum website. 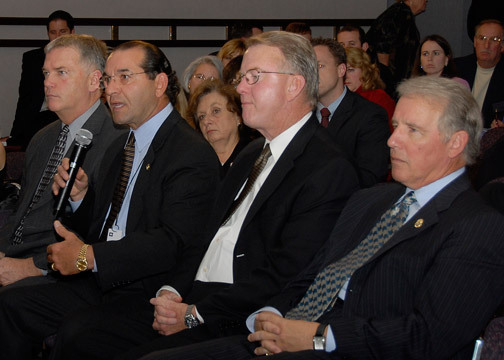 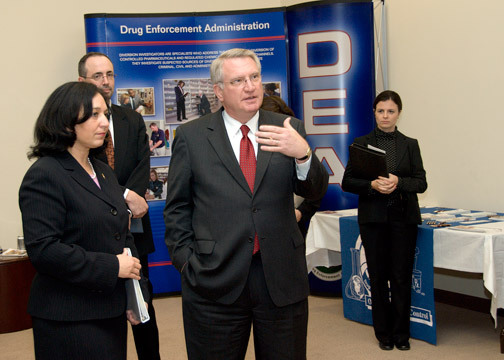 The DEA Museum in partnership with the DEA Museum Foundation will open a new exhibit to the public at the museum in Arlington starting November 13, 2007. 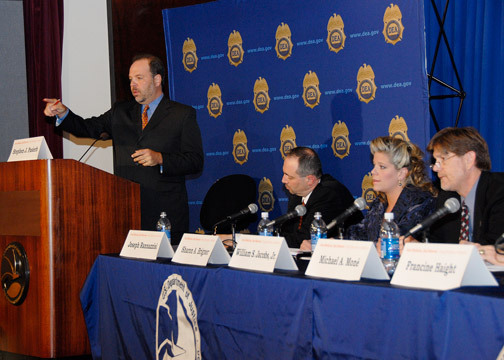 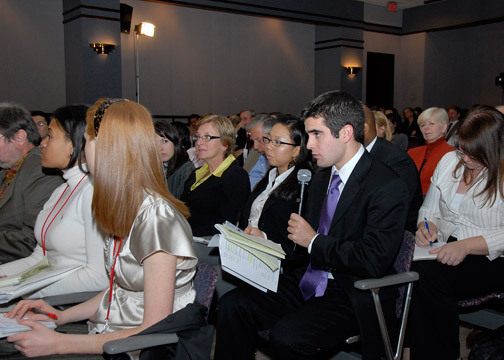 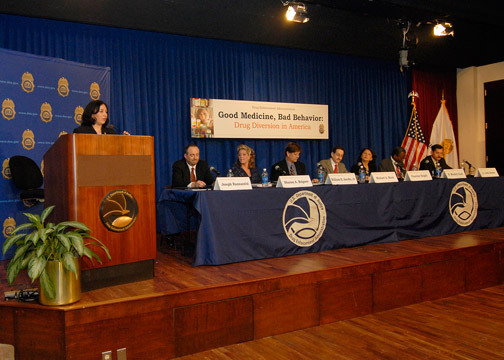 Good Medicine, Bad Behavior: Drug Diversion in America will explore the history of prescription drug abuse and DEA's role in regulating and combating this issue through the Office of Diversion Control.